We thought that a great way to start the year would be to roll out a new feature for you all! 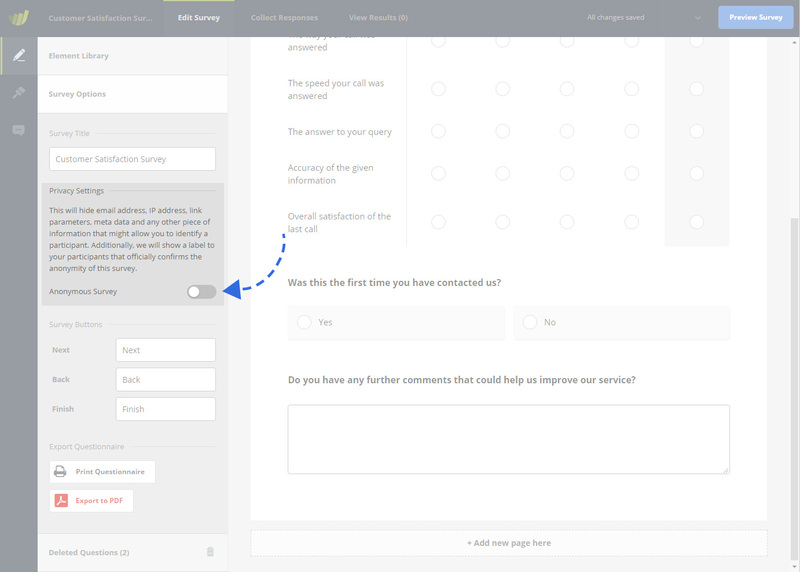 You can now edit your online survey responses directly from within the tool. Simply visit “Responses”, open the response you need to alter and hit “Edit”. You will be shown the entire questionnaire at once (no page breaks) with all original answers from your participant. 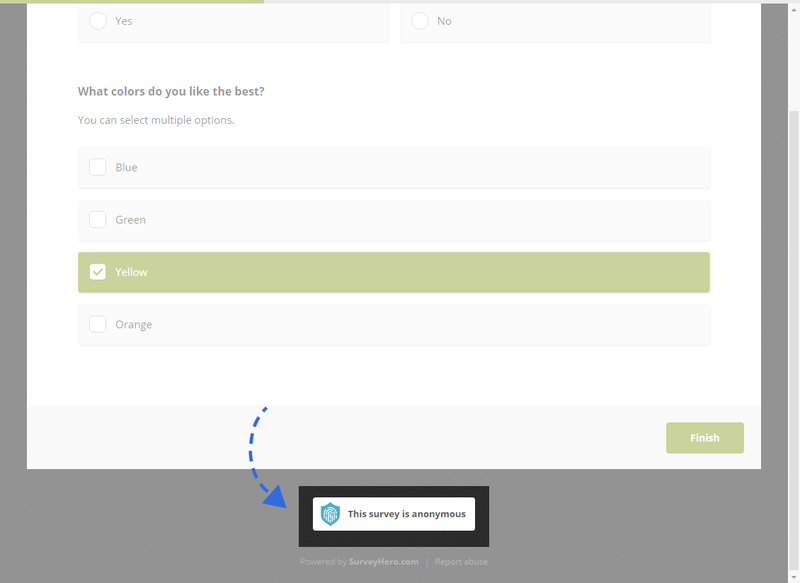 You can then simply edit the answers as needed and hit “Save”. 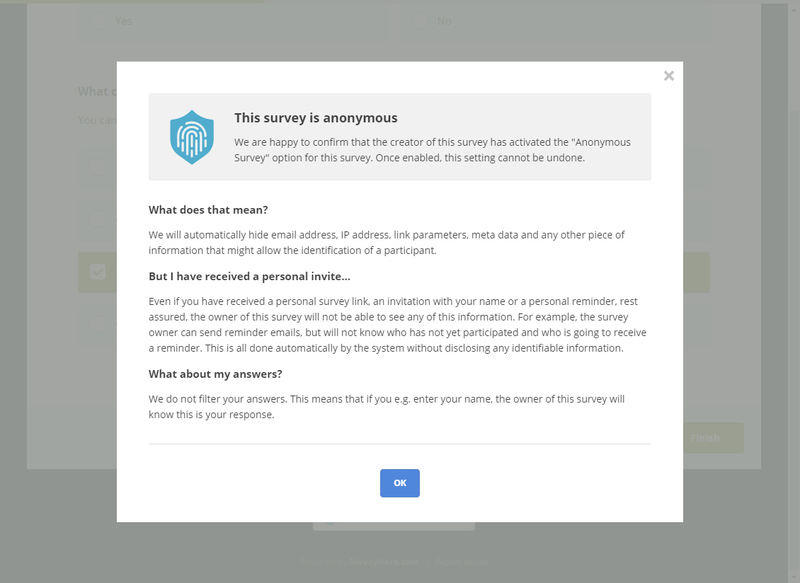 There are many legitimate cases where it is useful to be able to alter survey responses, such as an obviously wrong answer that might skew your data or when you want to update some information that was submitted to you by other means, etc. With this new feature, you can now make super quick changes to responses and fix those mistakes. Happy New Year and all the best for 2018 from everyone at SurveyHero!